"Fighting Men, second to none." 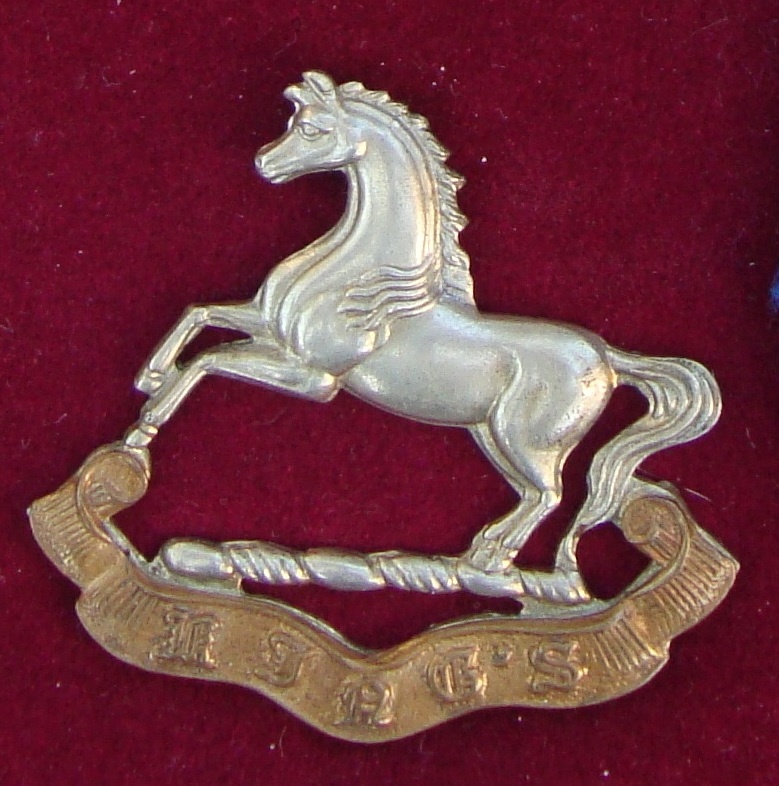 Kings Liverpool Cap Badge circa WW2. Compiled below is a Roll of Honour for the men of the 13th Battalion the King's Liverpool Regiment. The roll was compiled by Lars Ahlkvist with a small amount of help in the latter stages from myself. It lists the men from the battalion who were to form part of the infantry section for the first Chindit Operation in 1943. I first made contact with Lars in 2007 when he kindly answered a post I had left on the Burma Star Association website forum. His reply was one of the first pieces of information that helped launch my research into the first Chindit operation and which, I guess, has ultimately led to this website. The sources for the roll are the Commonwealth War Graves Commission Records, The War Graves Photographic Project, The War Diaries of the 13th King’s, a casualty report from the 13th King’s in 1943, and a number of books on Operation Longcloth. Within the roll are included all men killed or who died whilst on strength, or noted as attached to the 13th King’s during the war. Also shown are their column placement (if known), POW status (if verified) and time of death, whether this was before the operation during training, or after, as a result of their exertions in Burma. "Some of us did not come back. But they have done something for their country. They have demonstrated a new kind of warfare, the combination of the oldest with the newest methods. They have not been thrown away." ​"All the earth is a tomb of heroic men and their story is not only graven in stone over their clay, but abides everywhere, without visible symbol, woven into the stuff of other men's lives." (Thucydides, Ancient Greek historian talking of the battles fought by Pericles). Below is the largest group photo I have seen in regards to the 13th King's in India or Burma. 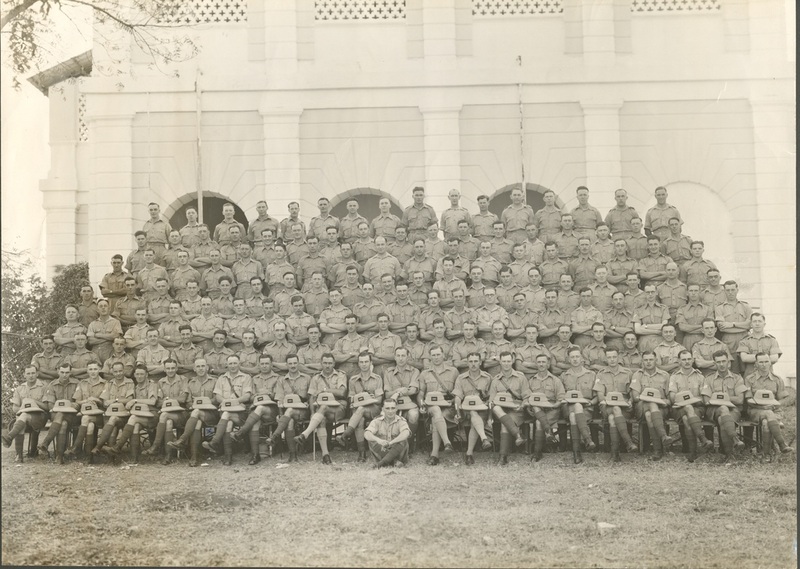 It is the 13th King's Brigade Head Quarters taken in early 1942 at Secunderabad. Please click on the image to bring it forward on the page. ​(Photo courtesy of Mrs. Georgina Livingstone, wife of William Livingstone MC and RSM of the battalion at that time). 13th King's Brigade Head Quarters, Secunderabad. On the 13th March 1944, Viceroy, Lord Wavell visited the 13th King's at the Napier Barracks in Karachi. He was there on official duties, recognising some of the men from the King's who had been awarded gallantry medals for their efforts in Burma during 1943. Having finished this assignment, he then took time to speak to all of the men and in particular those that had survived Operation Longcloth. In his speech he recalled the time when he first met the Battalion in the jungle training camps near Saugor and the arduous training regime they had carried out under Brigadier Wingate. He then recounted his next meeting with the men at Imphal in February 1943, just before the Brigade moved off towards the Chindwin. Wavell congratulated the Battalion on the manner in which it had performed its duties in Burma and said that although the Battalion had suffered many casualties, he felt these losses had not been in vain. He felt that those who had returned had made it possible for better, larger and more efficient long range penetration columns to be formed and much of the experience that the 13th King's had gained had, and would be put to good use in fighting the Japanese. He then wished the Battalion good luck for the future and hoped that it would again be given the opportunity to show its worth in battle. ​(Excerpt taken from the Battalion War Diary, March 1944). Copyright © Steve Fogden and Lars Ahlkvist 2011.